At Share Desk we have developed some cool workstations for the freelancers and the small businesses belonging to the IT industry to motivate them and turning their dreams into reality. What we want to offer our customers is more than a simple working space that would be the true inspiration for them to grow. We want to grow our self by providing the growth opportunities to others also! Check out all the co-working spaces where you can work! Work individually or work as a team we can cater all your needs so you only need to focus on your work and nothing else! We provide the workstations for you where you can work for hours if you want to take a break then go on! Nobody would be asking you for that! Whether you are a freelancer, web designer or running a digital agency; we have a workspace for you that would be suiting you. No typical office environment, at share desk you will get the chance to mingle with others, sharing the ideas and discovering the new opportunities. You will be finding the workstations designed with creativity that would be motivating you to work passionately and increase the productivity. Enjoy the different facilities at the affordable rates. Our packages are designed specially to cater the needs of all. Pay less, gain more and share a desk! We make it sure that you are comfortable with the workstations we provide you, enjoying your work in a fresh and healthy atmosphere. Understanding the needs of our clients we have tailored the different packages according to the needs of your business. 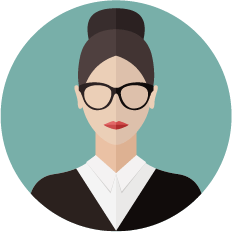 We understand that a person working alone won’t need three or four workstations so we have designed the packages accordingly. Have a look below and select the one that suits you! Pay weekly for your desk and work in a particular place only. You dream, we make it possible for you! Let’s start a new journey together! Tired of working from home? 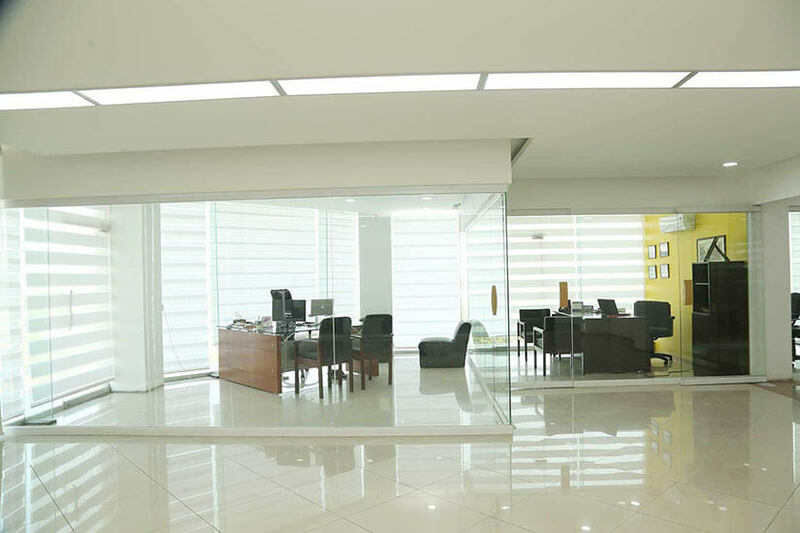 Need an office space on rent to work peacefully? Share a desk or get an office space today! Are you a Freelancer or planning to start a new business? Looking for a suitable space to grow your business? Can’t find the one that suits your requirement? Just hold on, we have got the solution for you! 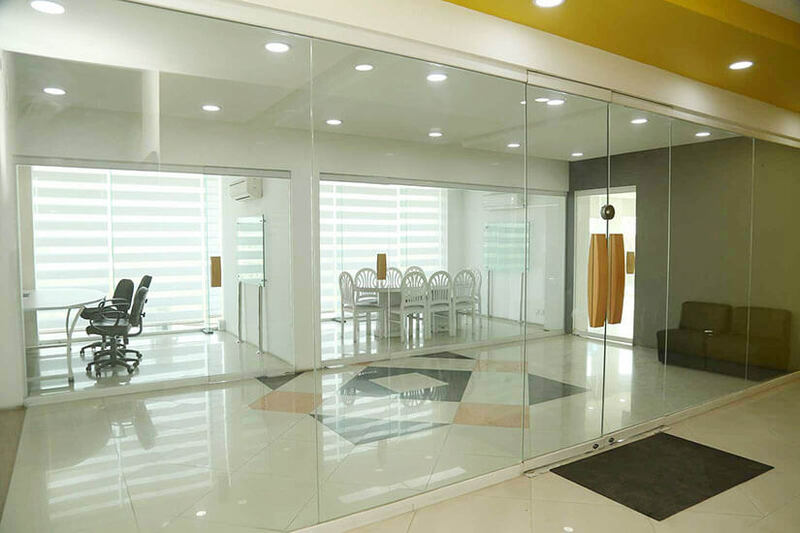 We have created shared desks in Karachi for all the people who want to flourish their business. 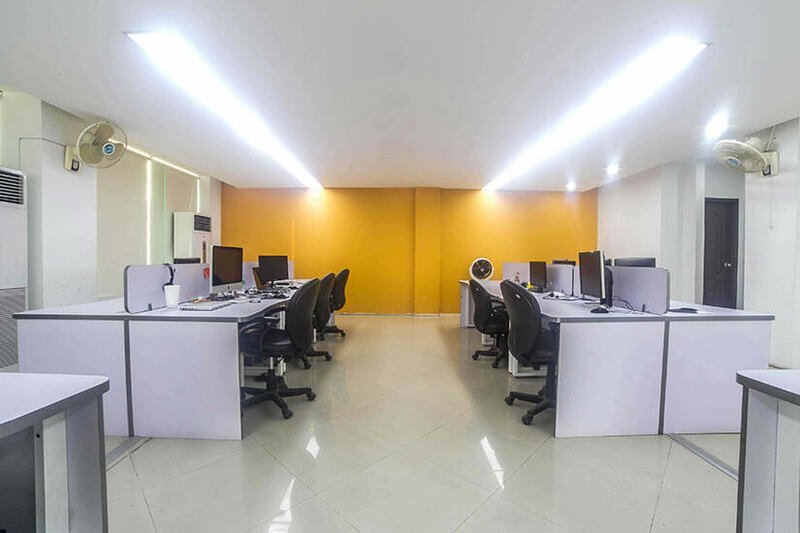 Whether you are the freelancer or looking for the suitable place for the start-up, our shared offices can help you out. Be comfortable while using our coworking stations and consider our desks as your own! We want our clients to be comfortable enough while working and for that purpose, we try our best to provide them with the peaceful, effective, fresh and hygienic environment. You can enjoy your work with speedy internet, refreshing yourself with a warm cup of tea, using your laptop giving your full attention to your work as no one would be disturbing you. Creatively designed, properly lightened and spacious shared desks are waiting for you! 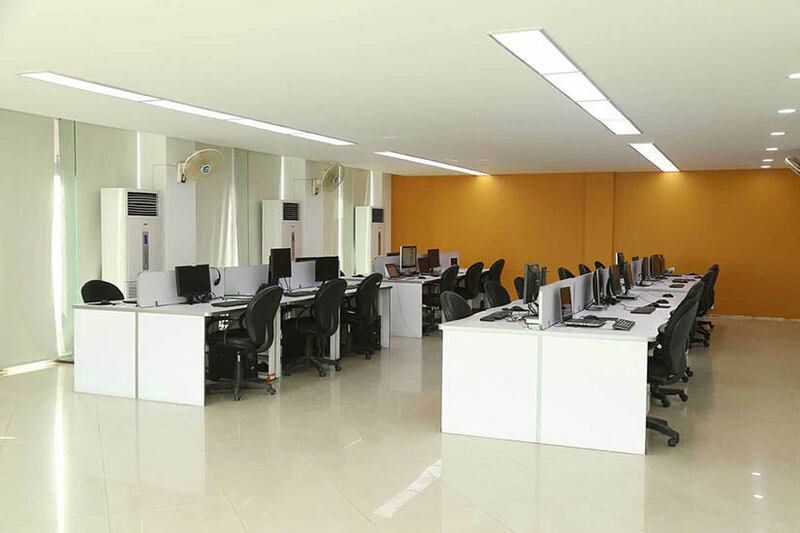 What we offer you is more than a simple workstation having all the facilities that are the need of every office! Whether you would be working alone or having a team of three to four members you won’t feel lonely at share desk. We offer the flexible conditions for our customers along the additional services such as meeting room, breakout area, printing and scanning facilities etc. 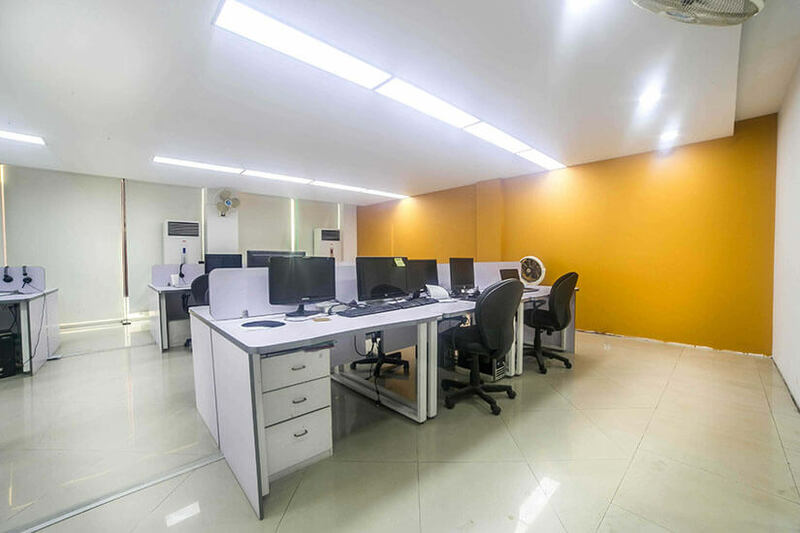 The office spaces or the work area we offer are spacious, designed with creativity and proper lighting would be making your experience even more better! "Life does not give the opportunities to everyone, we have a limited time and much bigger dreams! So just not dream! Live your dreams with us! 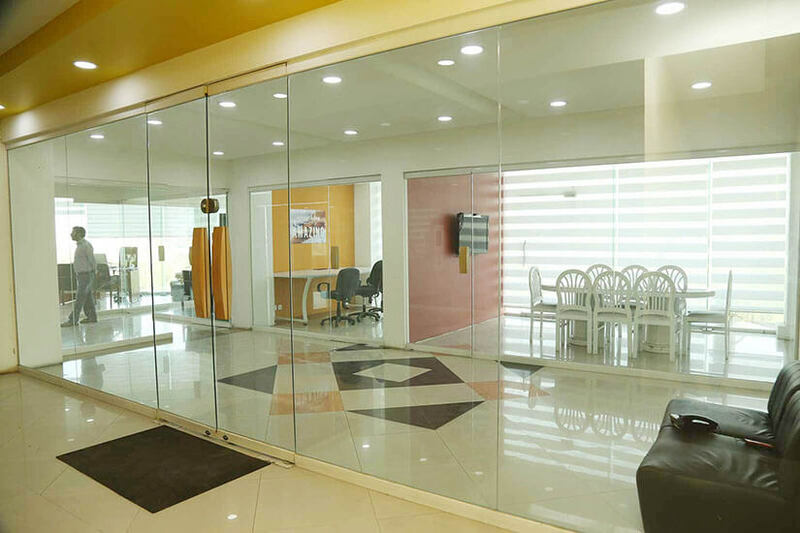 It’s really rewarding to see people living their dreams by covering the milestones within our office spaces." Lock-in your dream office space today!